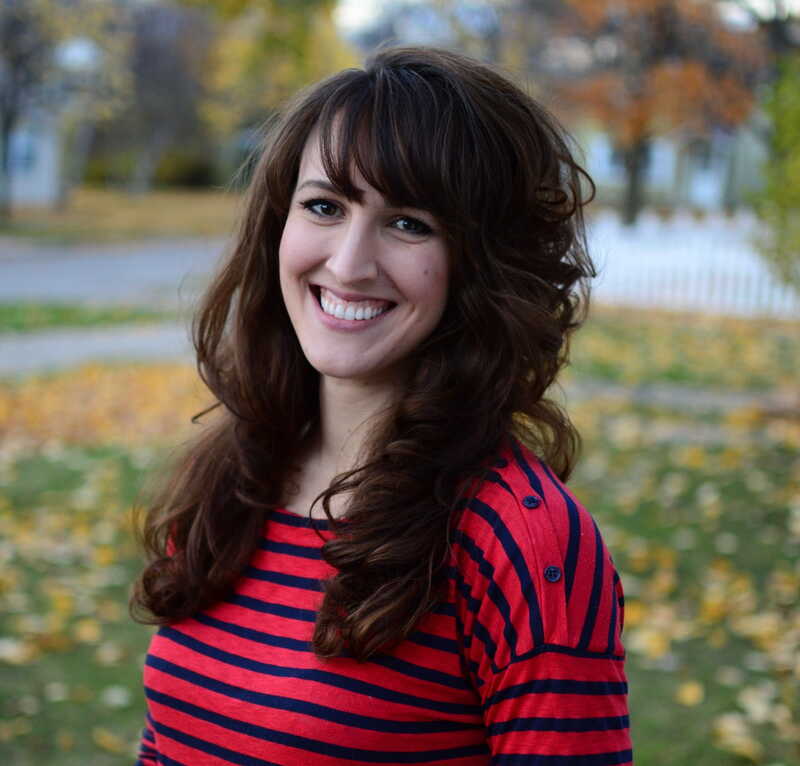 Pastors don’t intentionally ignore the young women in their congregations. Older women on the ministry teams don’t, either. But the nature of the modern church – segregated into youth group, college group, singles group, mom’s groups, and so on – separates young women from the areas in which they are most needed (or where they could benefit from discipleship). Including young women in the church starts by recognizing where they are in your congregation. It starts by seeing them as viable contributors to the mission and heart of the church, then seeking them out to partner in that mission. We hear a lot of millennial-bashing these days, and while some of it is grounded in truth, there are many exceptions to the rule. Even young women who fit the “typical millennial” bill contain potential for leadership and service that, if only recognized, may reach full bloom. Rather than bemoaning the state of modern young people, recognize their capabilities. Take a risk of trust and believe in their potential. Look for the skills and passions of the young women in your church, and think of ways to put those skills to use for the kingdom of God. 3. Invite them to lead. Ownership: that’s what makes the difference to Christian young women. They want to own their faith, and part of getting them involved in the church is granting them that opportunity. Invite the young women in your congregation to lead in some capacity – to design the set for a worship service, even alongside the worship leader; to facilitate part of a church event; to lead a small group within the youth gathering. Asking young women to lead tells them you believe in their capabilities. It tells them they are wanted and valued by their church, and keeps them coming back to the place they feel known. Want to know how to better reach the young people in your church and community? Ask a young person! Involve your young women in plans for community outreach. Get a group of them together and ask them for input. What needs do they see in the community? How could they, and other members of the church, meet that need? In what ways could the church improve in its desire to reach young people? Young women in the church are poured into, taught, and led on a weekly basis. By reversing the role and asking for input, you affirm the value of their contribution to the church body. While it’s great to facilitate discipleship among people who share a life stage, true, Titus 2 discipleship involved older women discipling the younger. The more spiritually mature and life experienced need to take an interest in the young women of the church! 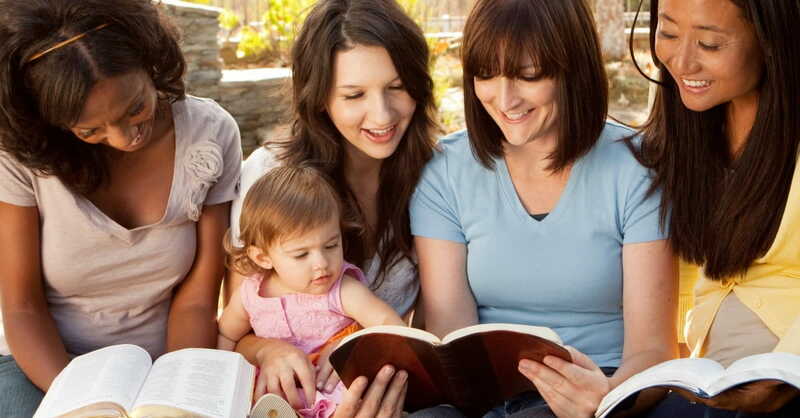 Young Christian women, wives, and mothers desperately need discipleship, but are afraid to ask. Older women are willing, but are afraid to step up. Find a way to bring these two generations together for mutual encouragement and discipleship in the truth. 6. Expand your view of women’s ministry. Women’s ministry is not about bake sales, craft nights, and food service. Women are just as capable of theological thought and discussion as men are, and in today’s age, need it just as much. Biblical literacy is profoundly lacking in modern women’s ministry – women don’t know how to study their bibles, and many don’t know how to apply it to their lives. Expand your view of women’s ministry to go far beyond “fellowship” and coffee small talk. When you do, you’ll find women drawn to the thriving, biblically based community you create. This is what women – young and older – want. They want their potential for understanding God’s truth both recognized and facilitated. 7. Mobilize them into the community. The young women in our churches are ready to serve. Many of them already do so in their own capacity – volunteering through school and secular organizations. When you ask them for their input on new outreach endeavors, let it mobilize their talents in your community. This may mean working with them to start a brand new event to reach other women; reformatted for the needs of a new generation. It may mean having them suggest new opportunities and outreach ideas, then involving the youth in those ideas. It is possible for ownership and oversight to coincide. Single women often feel left out of married circles – as if they are incomplete or unwanted. Married women without children often feel the same about mom’s groups. But deep down, all women deal with similar struggles. The young women in your church struggle with insecurity, doubt, sexual sin, body shame, and other secrets that will never be dealt with in the average church format. The modern church is – to many young women – an unsafe place for the struggles of their hearts. When older female leaders gently, compassionately, identify with the struggles young women are dealing with, they create a place for healing to begin. This is accomplished through regular sharing of testimonies, prayer in small groups, and consistent discipleship. The aforementioned segregation of the church – by age, gender, and stage of life – is hampering the involvement of young women. Millennials in particular crave diverse community; many of us want to learn from our elders and pour into those younger than us. But when the church creates invisible walls between generations, young women are not likely to scale those walls. They must be invited in. It may not be possible to completely desegregate – as said before, individualized groups do accomplish a purpose! But make a habit of facilitating church-wide events, of gathering married and single groups together, and encouraging the people in your church to greet more than just their friends. Seek out the younger women. Ask about their lives. Take notice of their potential. Finally, honor the potential within the young women of your church. The women of faith we read about in Scripture were all young once; many were young at the time their stories took place (Rebekah and Mary, possibly Dorcas and Lydia)! By recognizing the young women of your church, taking time to disciple them, love them, and involve them in the church’s mission, you honor the potential God placed within them. Partner with God in helping these young women accomplish greatness for Christ – because they are capable of it. They just need someone to see it, believe it, and empower it to fruition.